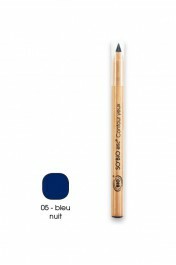 - Silicon free, SO'BiO étic Organic Eye Contour Pencil is enriched with organic argan powder, shea butter and bees wax for a more comfortable application. 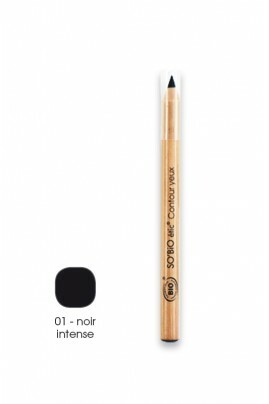 HOW TO HAVE NICE BAMBI EYES WITH ORGANIC EYE PENCIL ? 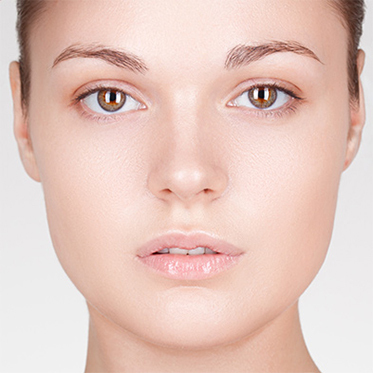 Line your eyes with SO'BiO étic Organic Eye Contour Pencil as close as possible to the upper and/or lower lashline, your eyes will be perfectly defined and contoured. Watch SO BIO ETIC Organic Eye Pencil in the video tutorial "Smokey Eyes Mordoré".